graduated from the Hungarian Academy of Applied Arts in 1994. Since then he has worked in the 2D / 3D animation business (i.a. advertisements, series, feature films and shorts). He has also worked on character design, graphic design, illustration, storyboard and production. 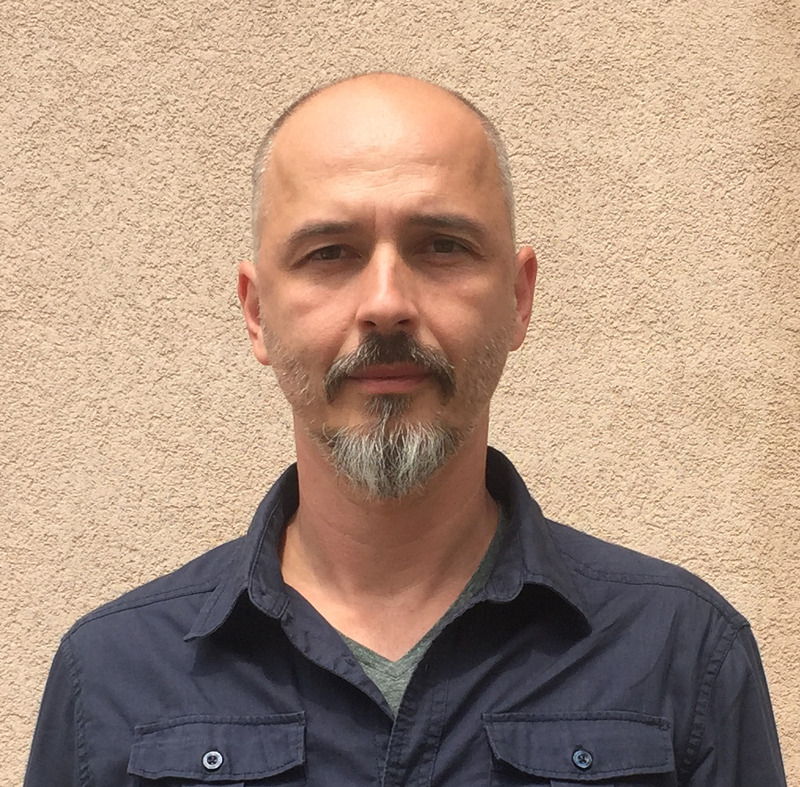 For five years he has taught at the Animation Department at the Moholy-Nagy University of Art and Design in Budapest (MOME). In April 2014 he joined the team of Ruben Brandt, Collector. At the movie he worked on animation design directing and animation construction, selecting and developing animation techniques, storyboard, planning cameras and edition, scenario dramaturgy and consultation, animation directing, 3D modeling supervision. Currently he is an Art director, and system architect at Darwin Buffet Stúdió ZRt.